Here are reports coming from all round Anambra state at the moment from on ground Family Writers Press correspondents. It is of no doubt that the Anambra gubernatorial election will be massively boycotted by the people of Anambra as the situation on ground now is depicting. 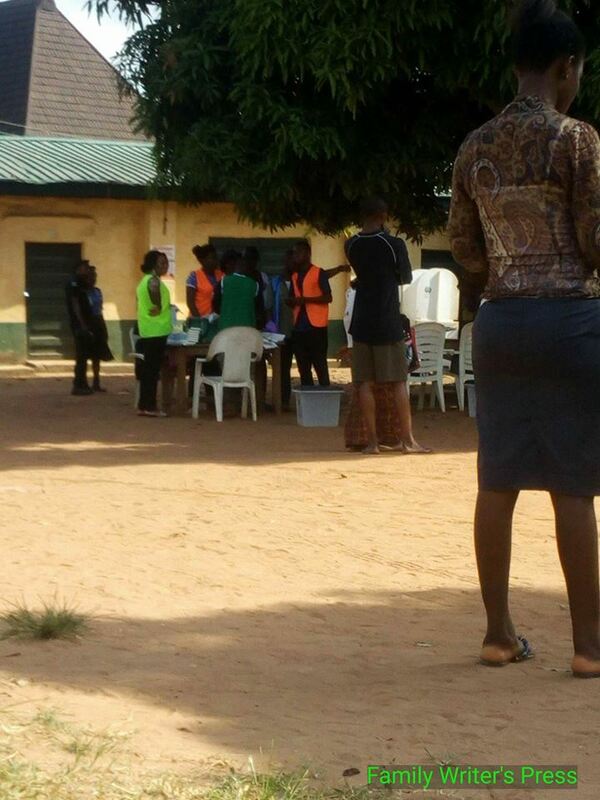 Anambra is totally locked down as the street and polling units deserted. The only people seen moving around are Nigerian security personnels; the Army, the Police, the Navy and the Civil Defense Corps. 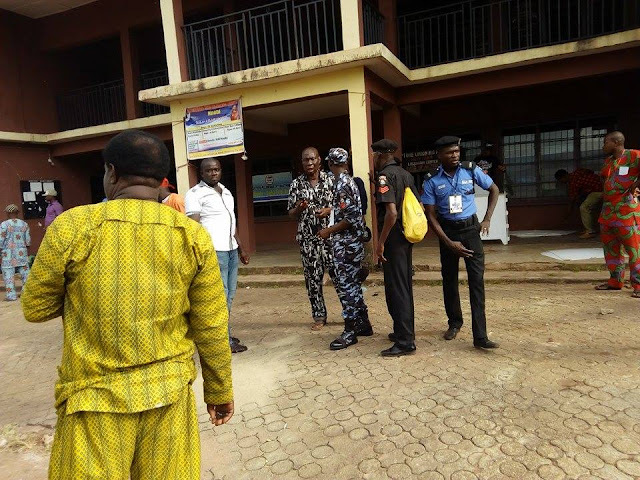 In the polling units the electoral official seen there at the moment. Let's watch as the situation unfolds. 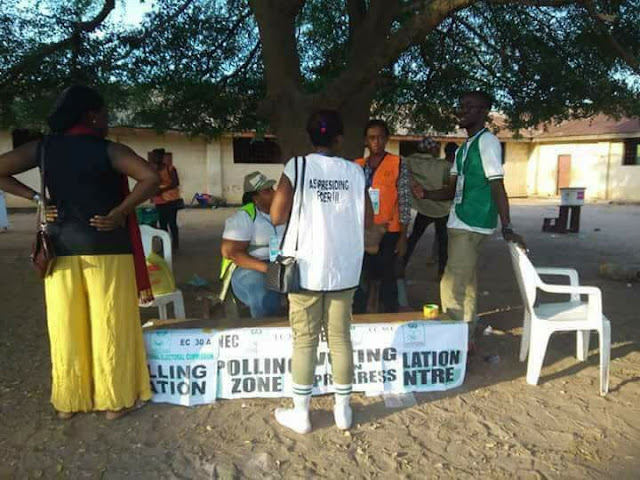 LIVE IN NNOBI Nigerian military are are seen all around every corner intimidating, molesting and torturing civilians forcing them to come and vote. People are busy scampering for safety as the torture is becoming unbearable. Many were seen running into their houses and locking themselves up to avoid the ongoing intimidation and torture by men of Nigerian army. Police is also patrolling around the deserted streets and polling units as nobody has come out to vote at the moment. Also the electoral official is ready waiting for people to come and vote. LIVE IN IHIALA The environment in Ihiala is conducive as people are all indoors. The streets are empty and the polling units are deserted. 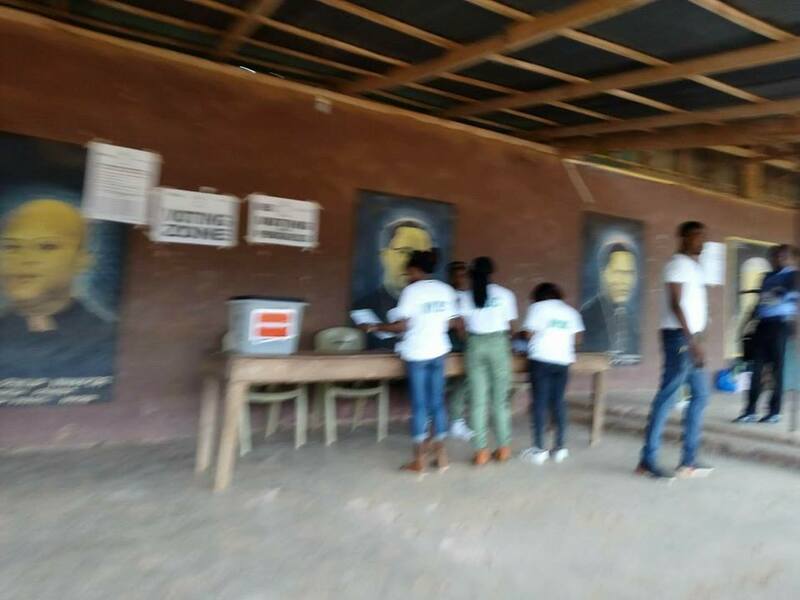 Election will be massively boycotted in Ihiala. LIVE IN NJIKOKA L.G.A In Njikoka LGA, precisely in Igwebuike polling unit, the Nigerian Police were seen sharing huge amount of money between themselves. Only the Policemen were seen sharing N10,000. There were last seen by our correspondent, having an argument with their Superintendent (see attached pics) that the cash should be increased to N25,000. Information from a reliable source revealed the money they are currently sharing among themselves, is the money given to them by the gubernatorial aspirants to use and bribe, lobby and woo people into voting. To their greatest surprise nobody is coming out for the election so they have resolved in sharing the Money among themselves. 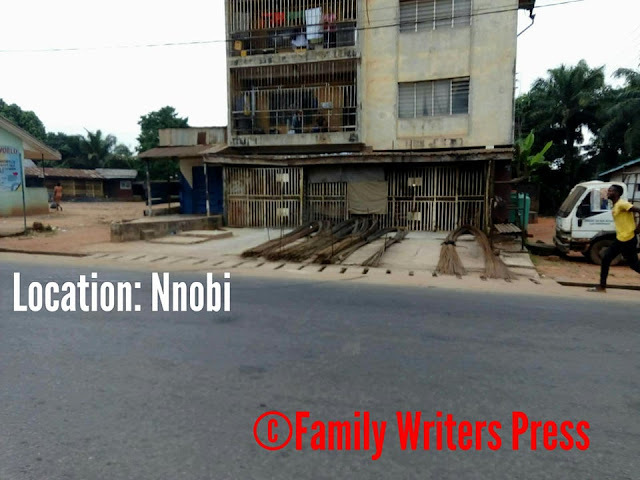 The areas of Ekwulobia, Orumba north and others are in total lock down as people have started preparing their ofe nsala as they are observing their sit-at-home exercise as commanded by IPOB highest leadership chamber. 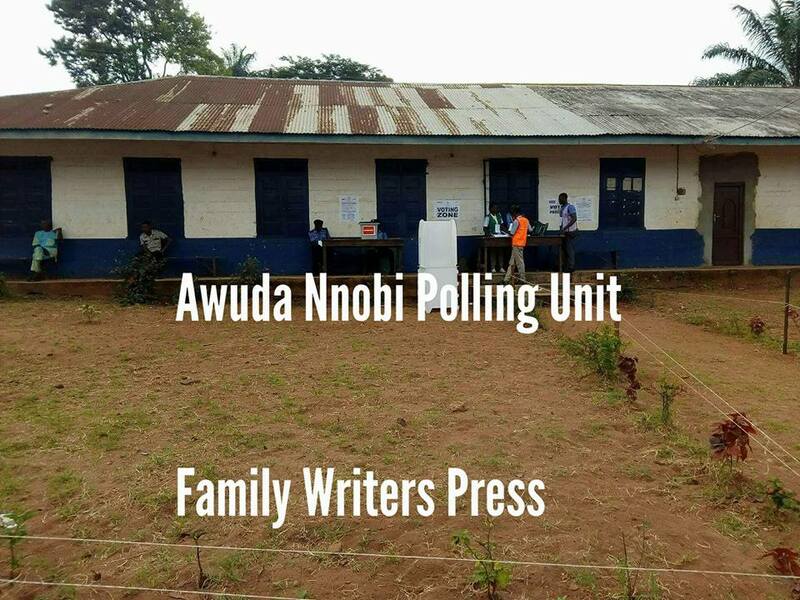 Biafrans outside Anambra are already in anticipation that election will be fully boycotted in Anambra, from the reports we are getting at the moment. Stay glued for more updates coming to you from the stable of Family Writers Press. Let's us just keep our fingers crossed. 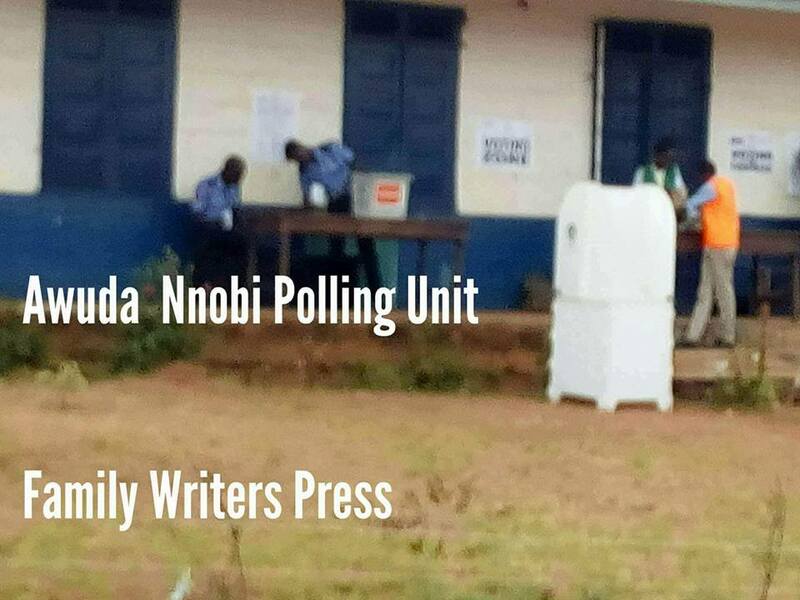 The Anambra gubernatorial election boycott, if successful, could prove to be a watershed event in the struggle for the respiration of Biafra. It would then mean that the true leaders of the masses of the SE (and possibly the SS) people is IPOB, underscoring the complete irrelevance of Ohanaeze, the Governors, and the elected 'representatives' of the SE. Let's just keep our fingers crossed and keep praying.My own Of Nsala party would the tomorrow, hopefully in celebration, not defiance. Umu Igbo kwenu! Nigeria is a failed State and SE/SS region - former Eastern region - Biafra land is the scum and shame of Nigeria. 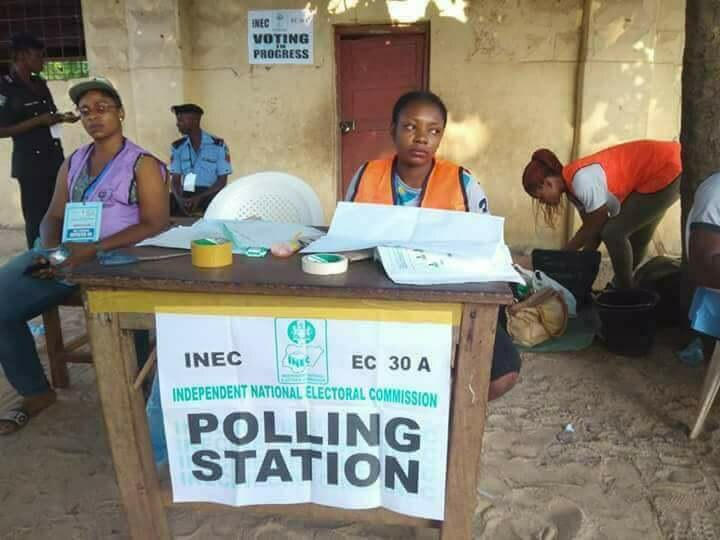 If this election boycott is successful, Biafra land must be liberated from the political prostitutes and hooligans planted by Hausa-Fulani oligarchy to destroy the land of the rising sun. BIAFRA rétorsion is not negotiable & there's nothing the zoo can do about it. When we the children of the most high said we Will boycott the election, it was like dream. But now it is a reality. Long live IPOB, long live Nnamdi Kanu & long live Biafrans.